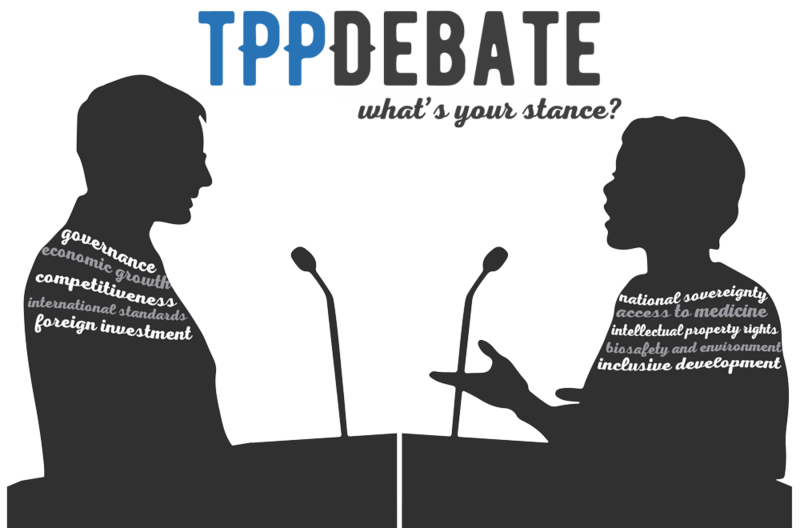 TPP Debate | What's your stance? Selamat Datang ke TPP Debate! TPPDebate.org adalah suatu laman web crowdsource untuk membahaskan Trans-Pacific Partnership Agreement (TPP), atau Perjanjian Kerjasama Trans-Pasifik. Apakah pendapat sekalian tentang TPP? Apakah pendirian anda? The US have left (in good time! ), why not renegotiating the pact to give everyone a better deal? If they want to keep pushing for the TPP, why not at least reconsidering whatever they had been imposed on, now that the bad guys are gone? Even though the TPP isn’t great, if we don’t make this trade agreement, China will make their own that benefits them. The TPP does more than just lower tariffs. It also has environmental regulations, bans child and slave labor, and protects intellectual property. Although free trade may be more beneficial to corporations than it is to regular people, the other parts of the agreement could help everyone. The main bone of contention is whether the proposal would be revealed to the American public for review, GMO Sources (for food products for internal use) & the labeling of the country of origin of product to ensure it does not come from countries exploiting slave labor such as Vietnam, Malaysia & other developing countries. “A June 2015 New York Times poll found that 78 percent of Americans said they had heard or read “not much” or “nothing at all” about the TPP.” If news do not appear on the media, did the fact happen? Why are we kept on the dark? Evidently it’s not good for people, so then you’d rather keep them ignorant of the matter. I dont support TTPA because of Ecommerce concern. I am opposed to the TPP for a number of reasons, one of it is how TPP essentially undermines climate policy through entrenching corporate power that foster inequality and environmental degradation. If we are to put an end to climate change (such as the flooding that happened last year), we need to recognize that we cannot continue to consume endlessly, through a system that increases unsustainable production and resource extraction. Asia Pacific’s leading network of feminist organisations and advocates. 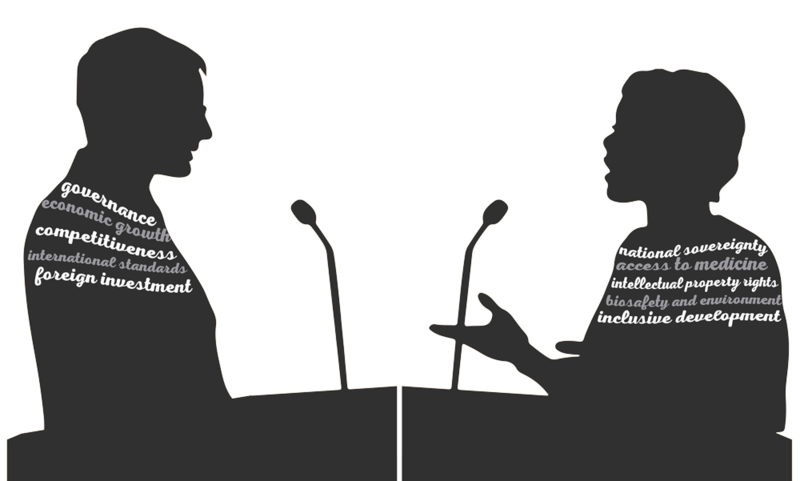 We hope to foster public participation on the topic, from both sides of the TPP debate. What’s your stance about the TPP? What do you think about TPP? Selepas membaca maklumat iniSelepas menghadiri acara ini, what do you think about TPP? Sila salin / tampal kod html di bawah ke dalam laman web anda. Sila pilih dan salin (Ctrl + C) URL di bawah.